Your family has a story to tell. Capture the story for you. Create photographic art for future generations. First, we'll chat in person or by phone to see if we're a good fit. We'll talk about your hopes, dreams, where you want to be in five years. Eh, skip that last one. Honestly, this'll be fun. We'll chat about your family! We'll talk about what you want to remember most about this time in your family's life ... and how I can capture that. We'll get some paperwork done (It can't all be fun, right? ), reserve a date with payment and fill out a client-inquiry questionnaire. Then, we'll keep in touch before your session about the logistical issues: don’t worry about what to wear, plan whichever activities you would normally do, and what will happen after the session. Finally, I'll come the day of the session and we'll have fun! You'll already know me and what to expect, so there's no worrying. We'll get some amazing photos that capture your family's personality! How cool is that?! Sounds awesome! What happens next? I know you want to see the images! I can't wait to see them too! I looove the process of refining, editing and arranging the photos to tell their story. And you won't have to wait long. Within 2-3 weeks, I'll swing back to your house for the big premiere and ordering session. I'll show you the entire gallery and you get to order exactly what you want. If you are looking for wall art, we'll figure out which images to use, where in your home they'll go and what size to get. If you want an album, I'll custom design the perfect album for you. Prints for grandparents? No problem. Simple is good, right? Storytelling sessions are priced as Session Fee + the option to purchase print products and/or digital collections. When it comes to your finished art, you can choose from a variety of both printed items and digital offerings. Your in-person reveal and ordering session will allow you to actually see and handle samples in person so you know exactly what you’re investing in. While I do not have investment minimums, most clients invest at least $725 in their finished art. This session fee goes toward your fully customized photography experience; including session planning, your time being photographed, full editing and an in-person reveal and ordering session. 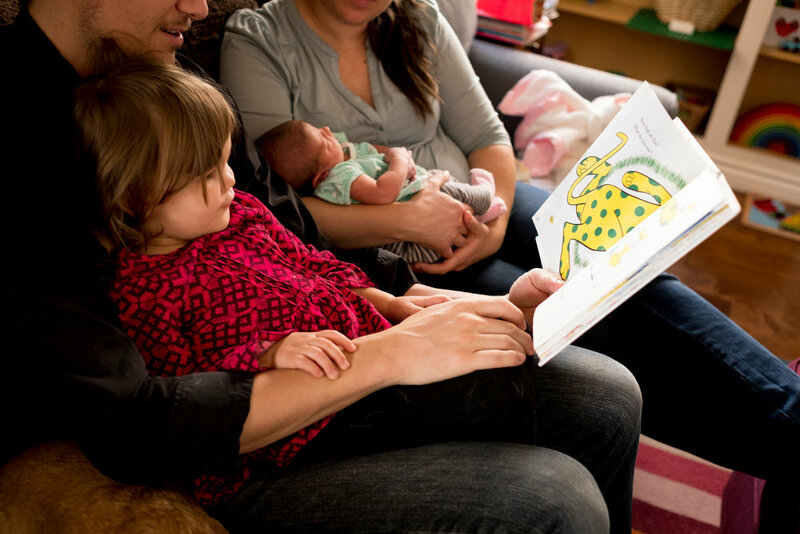 Use the storytelling session to welcome your newborn home (with the parents, siblings and even pets!) or to capture your entire family doing an activity you love. These sessions tend to take between 3-4 hours because it takes time for everyone to relax and forget about my camera. I want to capture the real you. So, have no worries about having to smile. No worries about toys left out. I’m there to capture your honest and imperfect life - the life that you love! 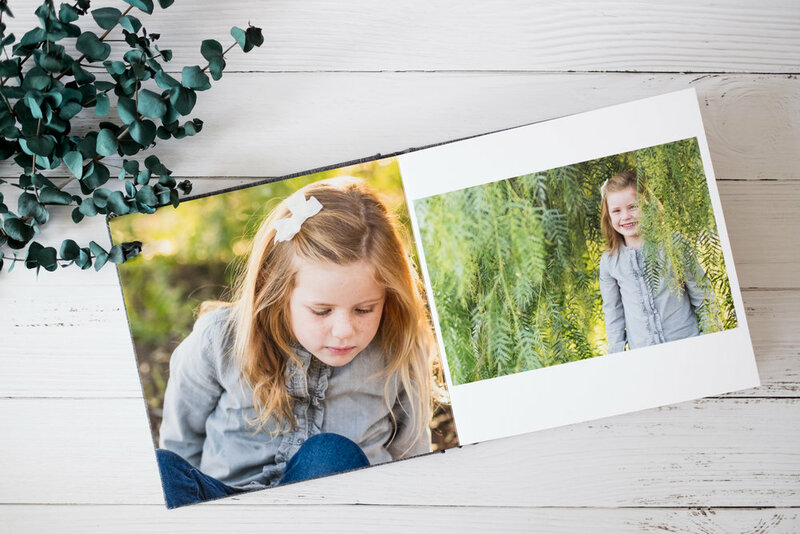 This session fee goes towards the entire photography experience; including session planning, your time being photographed, full editing and an in-person reveal and ordering session. Petite sessions are great for capturing a specific activity, such as cookie decorating with the kids or an intimate motherhood nursing session. I also have petite maternity sessions available to my newborn storytelling session clients. These feature the expecting mother at home or another outside location. Spouse and other children can definitely be included in the session. Please inquire for more information on the completely customizable maternity through first year packages! 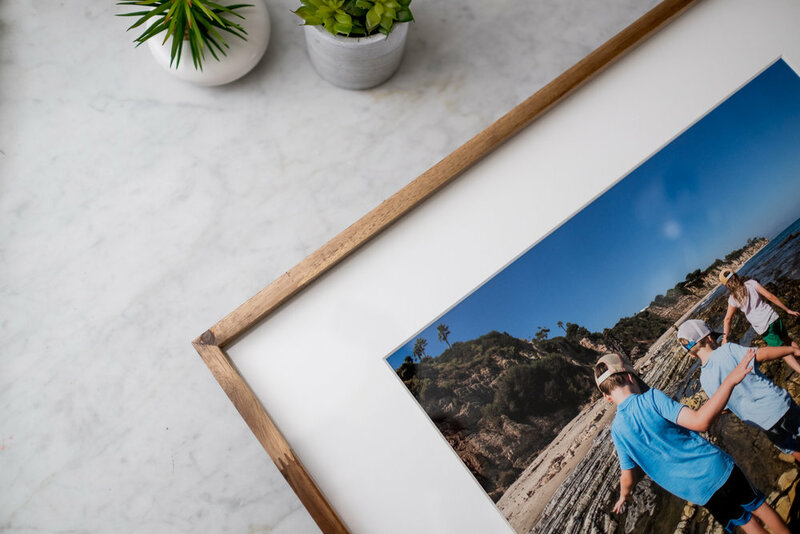 Imagine Your Home Filled with Images! Fill the home you love with art of the people you love. * Wall art starts at $250. Natural linen albums hand crafted in the USA. Flexible and Archival. Display in your home and gift to family. Who will be participating in the portrait session(s)? If I could capture the perfect image for you, what would that look like? Tell me something awesome... ask a question. Tell me about you... about your kids. Thanks, I got it! I'll be in touch really soon. and the surrounding areas of eastern Los Angeles and western San Bernardino counties (San Dimas and Upland too!). In order to give each family the time they deserve, I only accept a limited number of sessions per month. Please contact me as soon as possible to schedule your session. Session fees are due at the time of booking to secure your date and are non-refundable. All print products and digital files are purchased separately and are not included in the session fee. 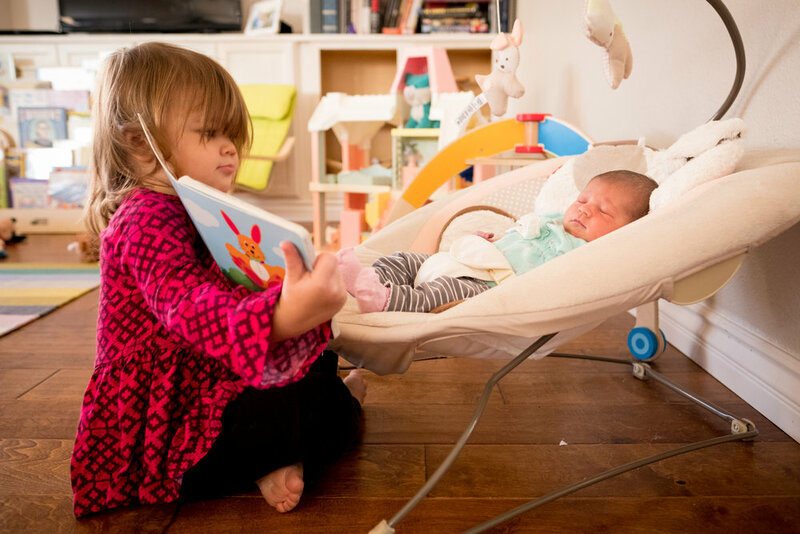 Newborn sessions should be booked prior to the baby arriving, and a session date will then be reserved approximately 1-3 weeks after your due date (and can be adjusted as needed).